Thirteen wins. Two PDGA Majors. Three of six National Tour victories. Two tour series championships. A second consecutive world title. 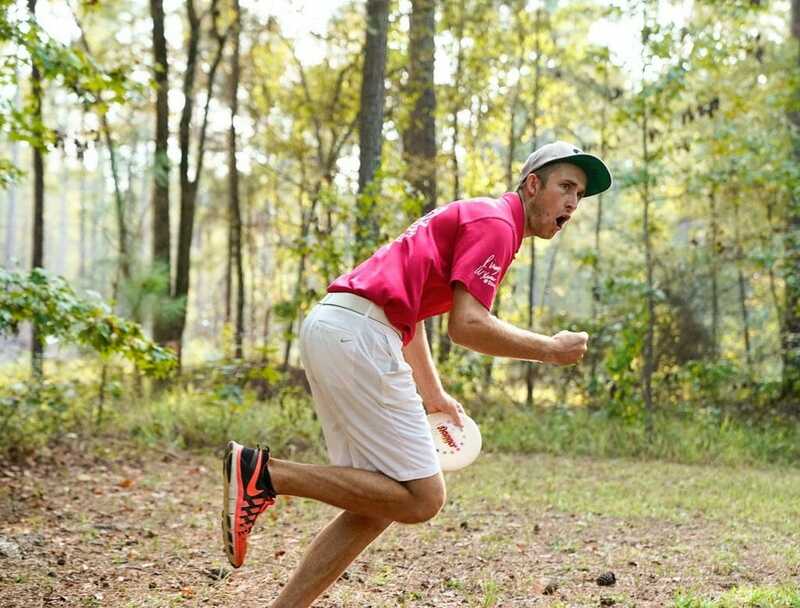 And if that laundry list wasn’t enough justification to call Ricky Wysocki our 2017 Men’s Player of the Year, try this on for size: With winnings totaling $79,203.23, the Ohio native made $17.15 per throw this season. That’s almost $10 more than the federal minimum wage. Wysocki’s season, which also gave him his second straight Ultiworld Disc Golf Player of the Year award, was a master class in finding different ways to do what he does best: win. He kicked off 2017 with a come-from-behind victory at the Aussie Open, then held off a fierce charge from Paul McBeth at the Gentlemen’s Club Challenge. Need a playoff victory to add to the resume? His Beaver State Fling triumph found him hitting signature putts and, again, outlasting McBeth, and Wysocki said yesterday that his finish in Oregon was a turning point in his year. “Just to win in that manner, with as close as it was and the putts that I hit down the stretch — the long putts — really stuck in my mind as building confidence,” Wysocki said. Even though he hit a slight midseason swoon — did anyone expect him to finish in seventh place at the European Open? — it gave him a chance to learn about how he recovers mentally from those Major victories. And he said he’ll apply those lessons when he assembles his 2018 tour schedule. If that’s the case, perhaps we’ll see more performances like his late-season run: Three high-profile Ws, including the Disc Golf Pro Tour Championship to cap off the year down in Florida, and nothing lower than third place. But before he can get to the end of 2018, he’s got to manage his offseason training, which has found him partnering up with Seth Munsey of Disc Golf Strong to work on added strength conditioning. Plus, he’s addressing what he considers to be a hole in his bag (yes, he won back-to-back PDGA World Championships with a hole in his bag) with a new signature disc, the Latitude 64 Explorer. Indeed, the reigning PDGA World Champion still thinks there is room for improvement in his game. Add that to the fact that he’s in a contract year with Latitude, and he said he’s bringing “extra motivation” into 2018. Maybe we’re getting ahead of ourselves, but we’ll start drafting next year’s version of this award a little early. Just in case. 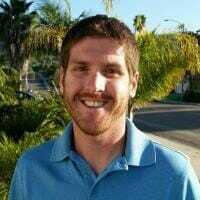 Comments on "2017 Men’s Player Of The Year: Ricky Wysocki"